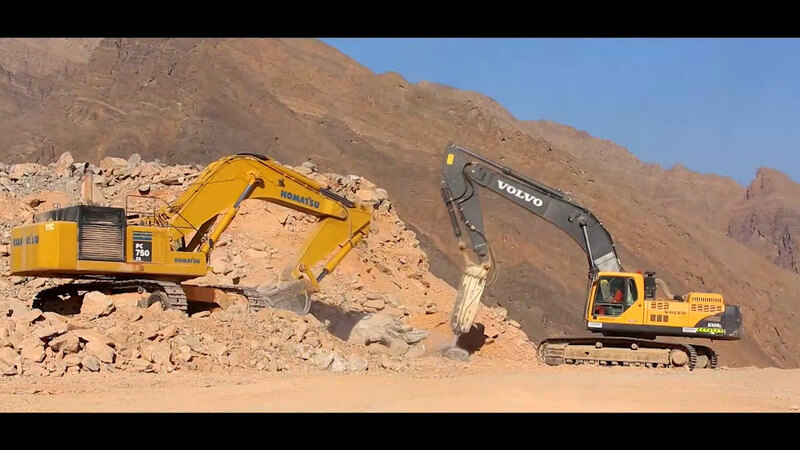 Oman Quarries LLC(OQ) is another key member of HIG and is one the market leaders in Oman. OQ produces wide range of products derived from limestone (Calcium Carbonate – CaCo3), which is produced at the company’s plant at Samail. The quarried raw material is processed into various grades to meet the needs of a wide range of industries. OQ has been supplying limestone in different grades as filler to manufacturing units in Oman and the UAE. It also produces limestone in different grades for the oil and drilling industries and is the supplier for water treatment plants and animal feed manufacturers. OQ also provides chemical and particle distribution analysis certificates of its products as and when required by its clients.